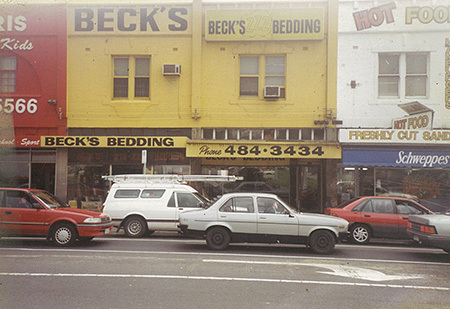 Beck’s Bedding has been manufacturing beds since 1948. Wherever possible we use “Australian Made’ products and support local business. We manufacture a wide range of bedding in all standard sizes and can custom make mattresses to any size. Beck’s Bedding has a 70 year proud history of manufacturing beds that are built up to a standard and not down to a price. We have a wide experience of bedding knowledge and our work is of the highest standard. We take pride in what we manufacture and this enables the customer to benefit from the fine quality and craftsmanship. 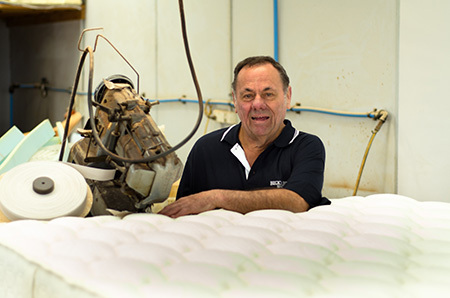 Mattresses can be made with varying comfort levels consisting of foams, latex and wool. We can vary the make up and densities to customize your feel. All our works has a full and unconditional guarantee.